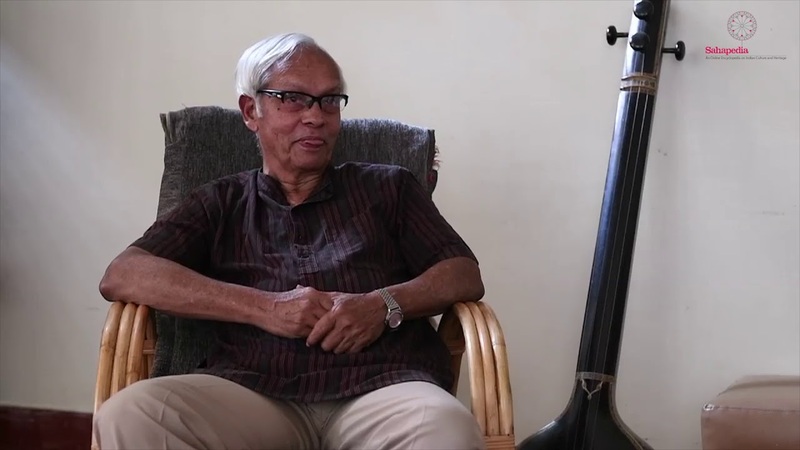 Dr Kaup Jagadish, civil engineer and former professor, talks about the essence of vernacular architecture and native earth-construction technology. December 2017, Bengaluru. Dr Kaup Jagadish is a civil engineer and former professor at Indian Institute of Science. Considered a pioneer in earth-based construction technology, he has experimented with earth construction in combination with newer construction materials, and has worked to bring back native earth construction techniques. In this interview, Dr Jagadish elaborates on the essence of native techniques of construction in earth from his experience of working in the field for over four decades. The complexities of skills, resources, and history around earth construction are also discussed.